Outstanding soils, warm climate, and colder nights bring out the best flavors. The Cistercian nuns were not mistaken. One of the most significant advantages is our location and mild climate. 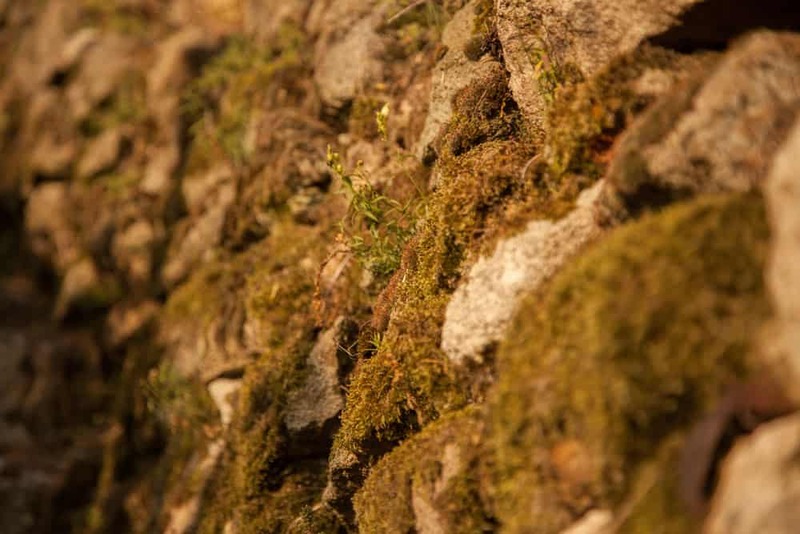 Our soils, located at the steep slopes as well as terraces made from porphyry, granite, and gneiss, offer an excellent base for premium wines. 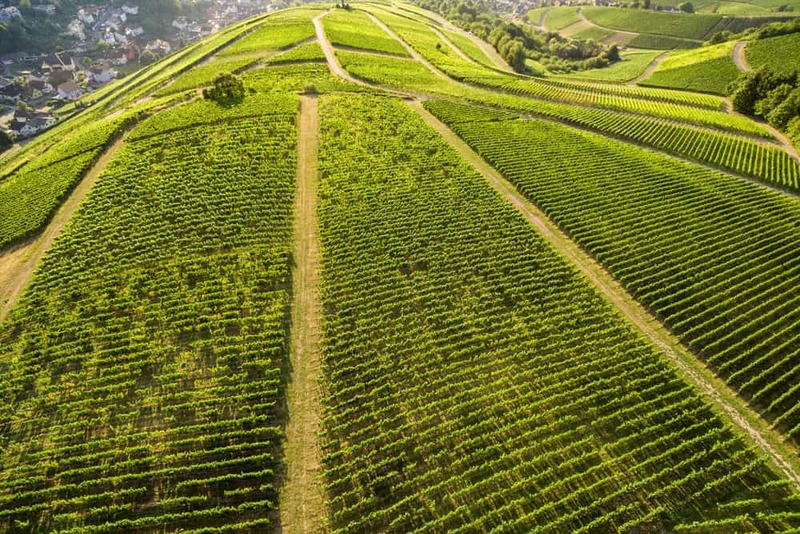 NÄGELSFÖRST has the best of everything: Our south and south-west oriented steep slopes and terraces capture the solar radiation and therefore ensure a continuous ripening of the fruits. A cool breeze during the nights allows the formation of sophisticated flavors. The protected location near the Black Forest brings sufficient rainfall during the Summer and at the same time protects from extreme winds in the winter. These ideal conditions are further enhanced by the passion and expertise of our wine experts. This way, elegant wines that fascinate are crafted. 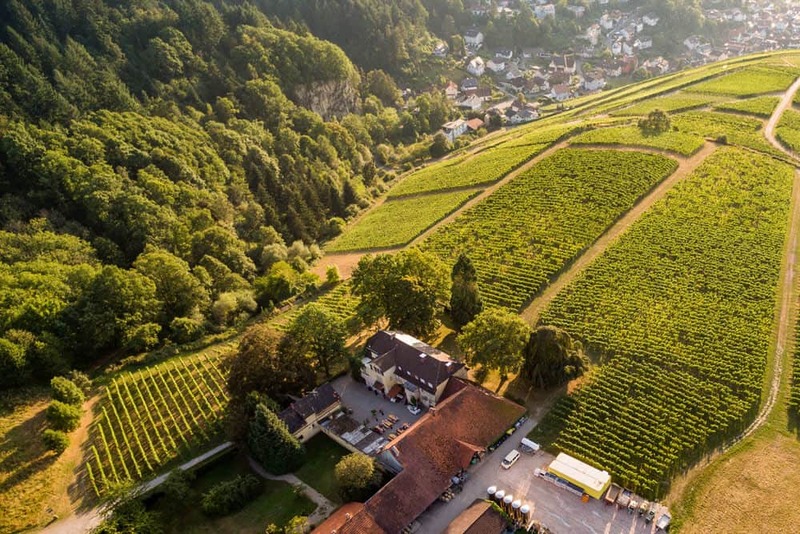 In an elongated Black Forest side valley lies above the community Bühlertal, the angel rock, one of the steepest vineyards in the world with up to 75 ° slope. Due to the extreme steep slope, the maximum solar energy is captured in autumn. 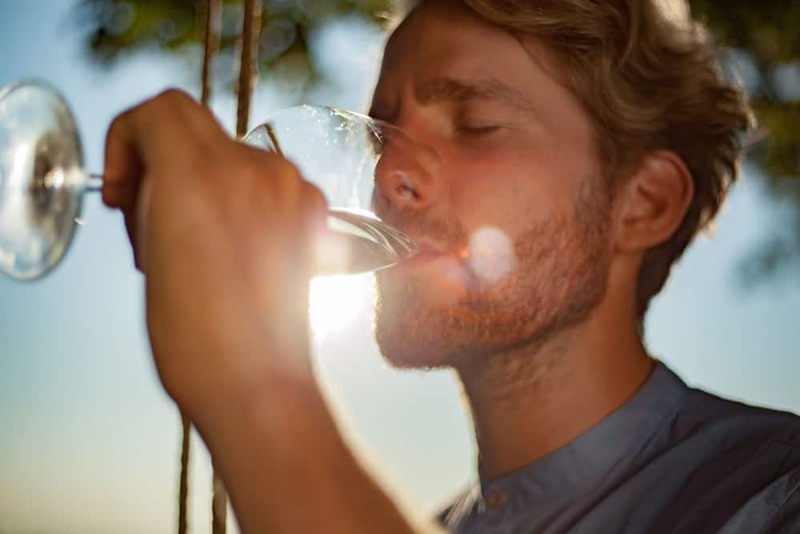 The energy yield is compared to a flat position up to 200% more solar energy, which gives the quality of grapes a special status and reflected in the quality of wine. 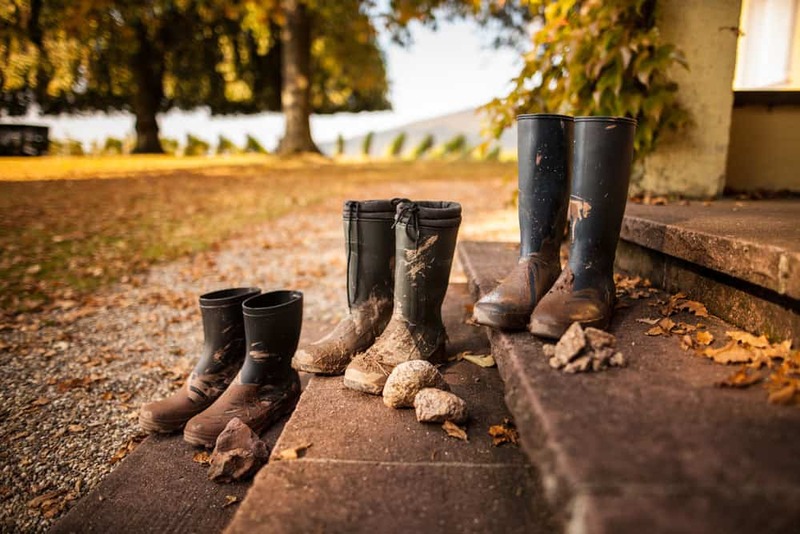 The skeleton soil on Black Forest Urgesteinsverwitterungsboden with a slight loam loess, slightly acidic, is a vineyard soil, the Burgundy vine especially loves. 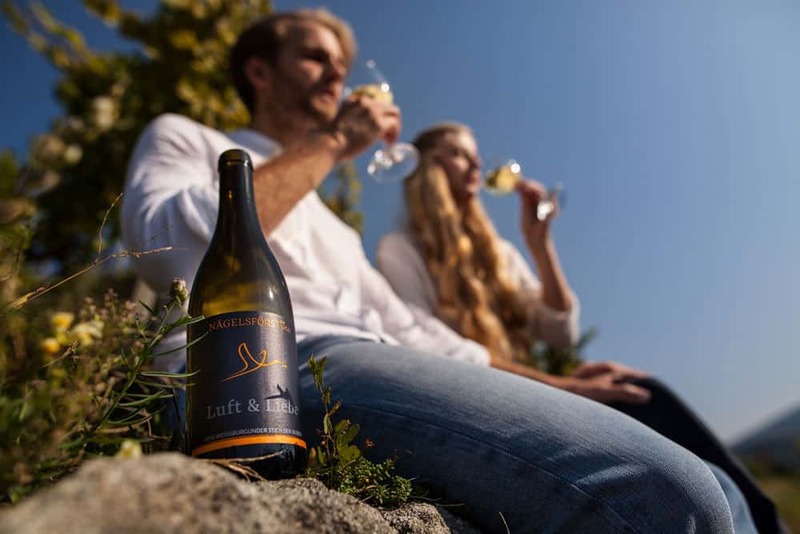 The “Bühlertal granite” is a branch lime granite that releases potassium when weathered, which benefits the large potassium needs of the vines. 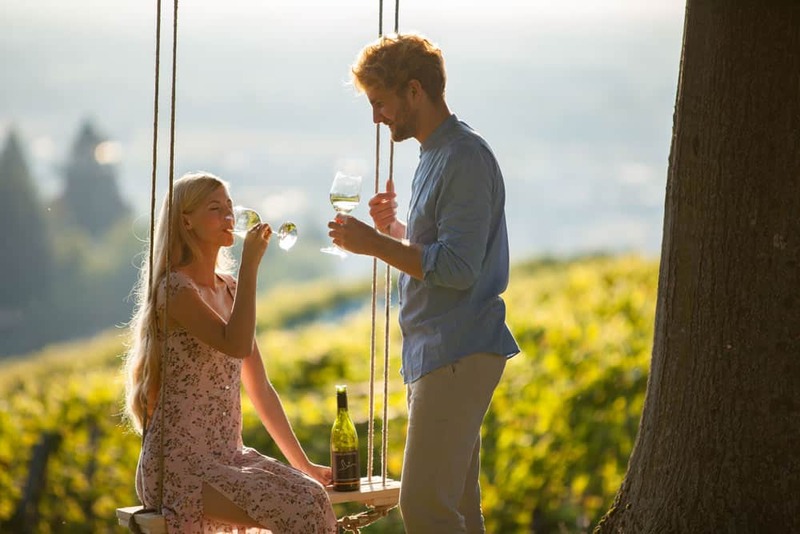 Below the tradition-rich NÄGELSFÖRST winery lies one of the premium vineyards in the Rebland region of Baden-Baden. 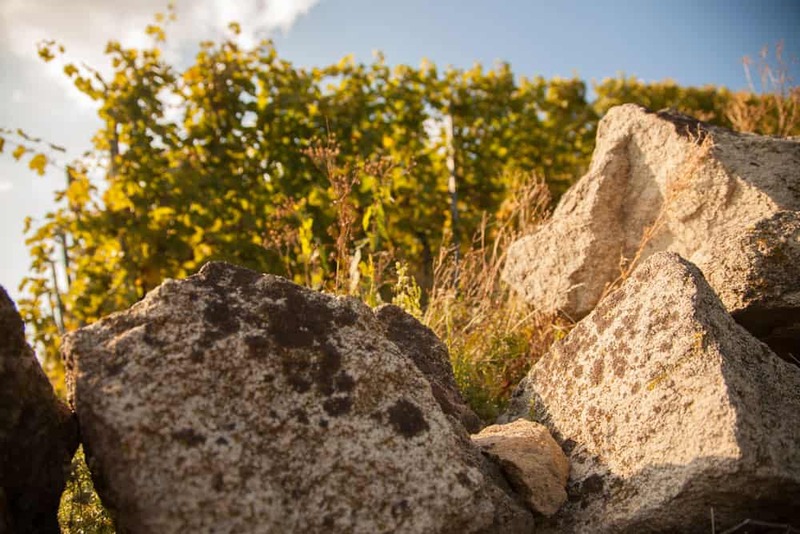 At an altitude of 300 meters, the Klosterbergfelsen vineyard features a terroir characterised by a wide variety of stone and rock, such as arkose sandstone mixed with slate, argillite, volcanic rock and, in various parts, Rotliegend. This mixture is unique in the region, and yields a mineral-rich substratethat is transported to the grapes by the juice of the vines, giving minerality to our wines. 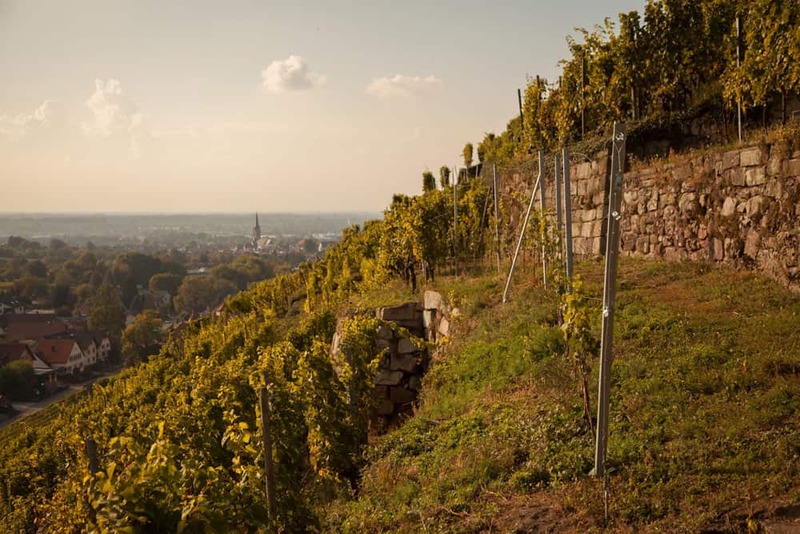 Nowhere else in Baden-Baden’s Rebland do centuries-old viticultural tradition, unique vineyard soils and climatic preferences meld together like on the Mauerberg. Wine lovers can enjoy the view of the history-laden dry stone walls. 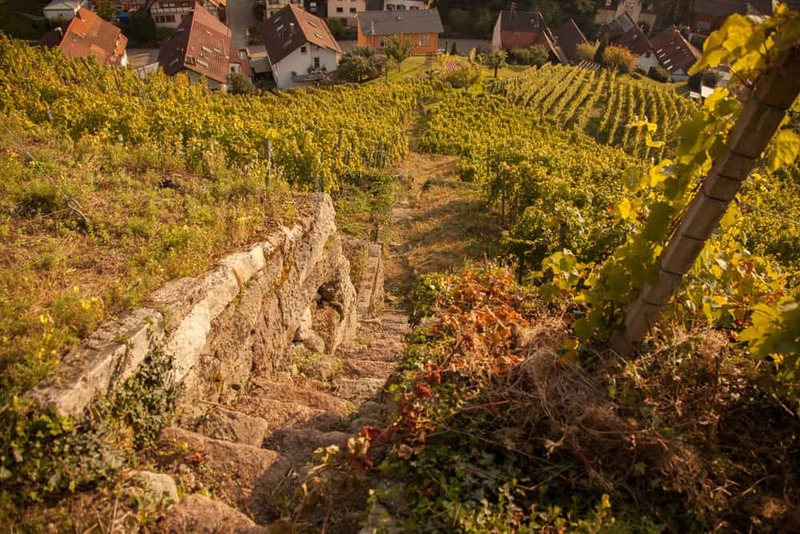 And those who take the old Neuweier village trail to climb the Mauerberg in the sunshine will notice the warming power of the sandstone and granite walls, which reflect their stored heat back to the vines. When the summer sun goes down behind the Vosges Mountains, sending its last warm rays to us on the Mauerberg while turning the sky into a wonderful canvas of colours – that’s the time to be at the vineyard hut in the middle of the vines, enjoying a lovely Mauerberg Riesling so full of fantastic minerality. That’s the time to dream. additional protection from the winds while the steepness of the slopes help usher the cold air flow quickly down to the valley. 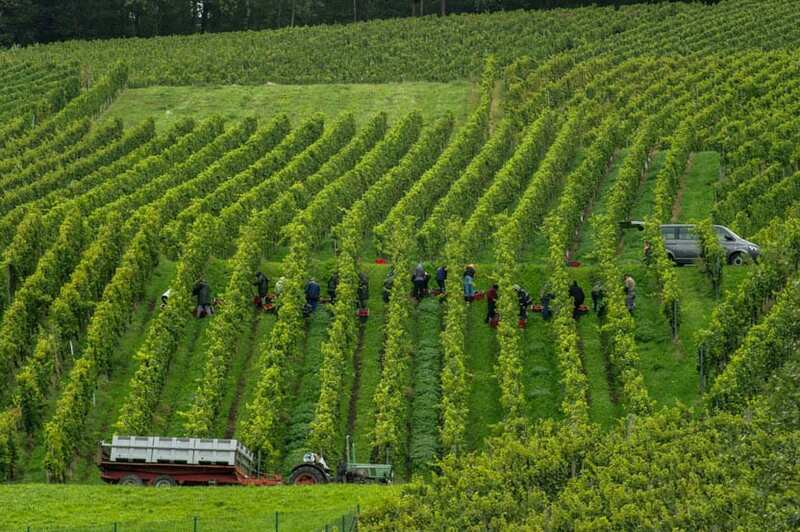 Conversely, the warm and expanding morning air in the Rhine valley ensures rapid warming of the vines. The vineyard soils of Stich den Buben are, because of their minerality, of particularly viticultural importance. The variation of rocks and a layer of loess or loess-clay in the topsoil is unique and imparts to the wines their very special character. NÄGELSFÖRST was the first German winery that was visited by the French engineer and microbiologist Claude Bourguignon. The “Master of Soil” conducted a comprehensive analysis and was positively surprised about the high-quality terroir.  I want to receive the Nägelsförst email newsletter.